Maximilian Carton is a continuing contributor to the Oxford scene as well as having DJed further afield at the likes of Space Ibiza, Fire London and Transitions Festival in France. 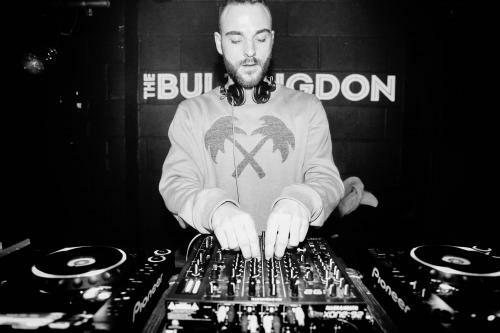 After starting his musical career locally, playing with renowned artists such as Skream and Hot Since 82 at Oxfords' O2 Arena and Motion Bristol respectively, Carton moved to Bristol where he became actively involved with Apex events for over a year. Playing regular sets at Sankeys in Ibiza and for London’s Magna Carta secured his style as oscillating between funky grooves and warm techno, not to mention opening for respected selectors like Craig Richards and Daniel Avery. Now back in Oxford and focusing on production, Carton has become the newest core member of the Simple contingent, an esteemed and longstanding local night under which he has so far warmed up for Denis Sulta & Subb-an, with some exciting sets in the pipeline.